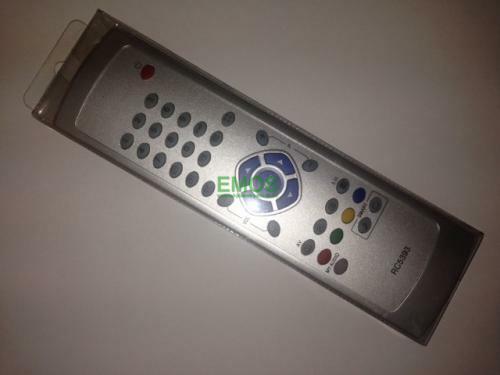 Below is a brief explanation on the Remotes we're selling. We have over 200,000 parts available. Can't find the part you're looking for? Ask us a question regarding it and we'll do what we can to help you find it! 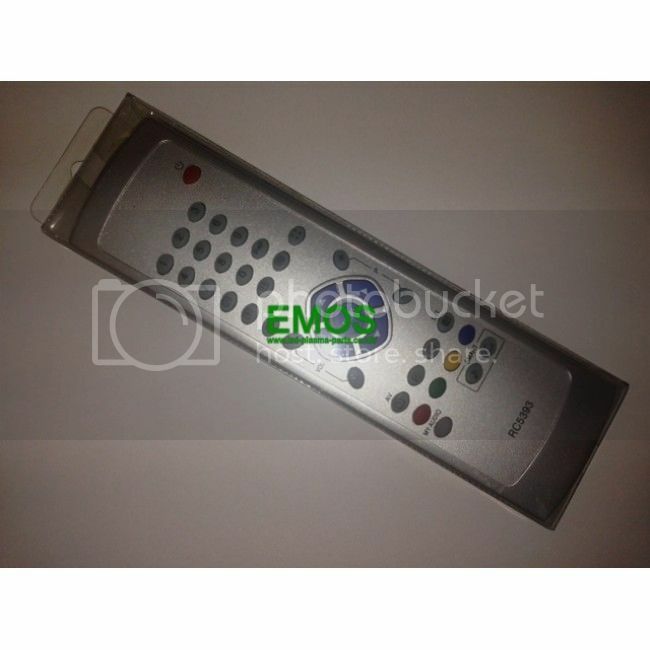 Remote Controls: Our controls will do all basic functions for the manufacturer TVs of which they are listed for and will have full functionality on the specific model we advertise them for. In order to guruantee compatability 100% please order by the model number of your TV. We do what we can to help when the part is ordered in error, but you will have to cover the additional shipping costs.